We will monitor and report on the progress of the project. We will conduct meetings at various stages of the pro-bid process, as well as progress ensures the project is completed on time and under budget. The project manager on each Bruns-Gutzwiller project is an owner of the company. Their own personal attention to the project carries forward to our other project personnel. 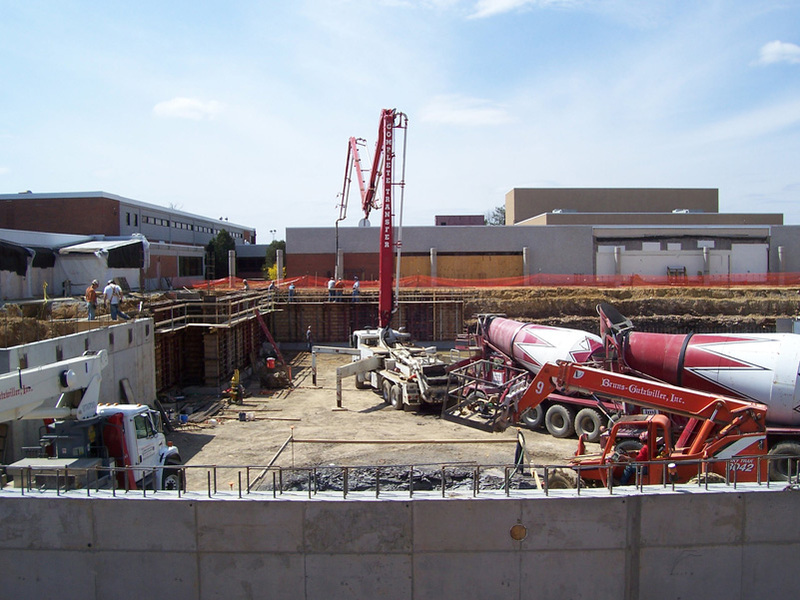 All daily operations on the site are monitored and recorded by the project superintendent. Our supervisory staff is second to none in quality control, organizational skills, and construction savvy. 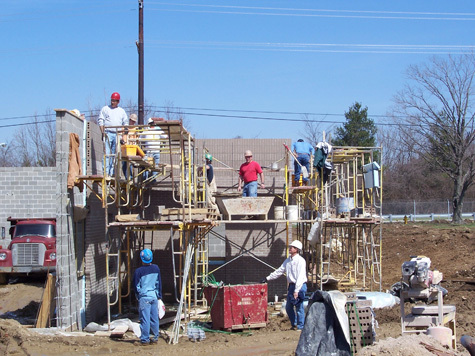 Our average superintendent has more than 20 years of construction supervision experience. It is their input that enables the project manager to make informed decisions critical to the project’s cost and completion. Together these two individual disciplines ensure a successful project. Your project will also be a safe project, as we have a full-time safety manager on staff. Weekly safety inspections will be performed, in addition to the safety monitoring preformed by our project superintendent. A safe job is a successful job!